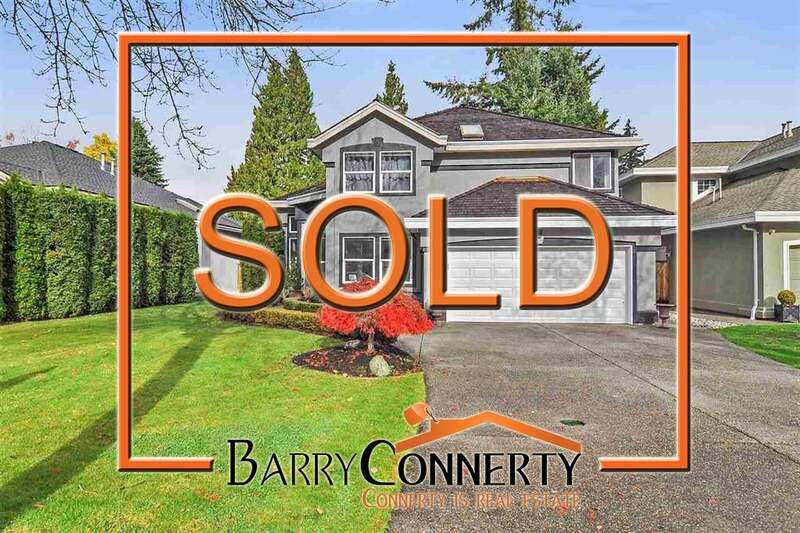 Housing market conditions continue to favour home buyersThe Metro Vancouver housing market saw increased supply from home sellers and below average demand from home buyers in February. So excited for these guys. It's been a long search and the payoff is amazing. Now and incredible family and very good friends are going to be our neighbours. Congratulations Dawn and Glenn, you guys deserve it! !